Dr. Robert S. Sowell joined the Department of Biological and Agricultural Engineering (BAE) as an Assistant Professor in 1970. He was hired to develop research and teaching programs in the application of Systems Engineering to the solution of agricultural problems. Sowell’s early years in research focused on a systems engineering approach to the marketing of tobacco and horticultural crops. He worked with ARS-USDA cooperators in developing product handling and warehousing systems for the golden leaf. Sowell had been a leader in the application of computers to solve engineering problems since his PhD (1967) work at N.C. State in the 1960s. On returning to the department he worked with a number of faculty on the application of the computer to a wide range of agricultural issues. For example, he worked with Ronald Sneed to explore the efficiency of water utilization by crops; they developed two computer based models — one to project crop water requirements and another to determine the optimal water use from a specific quantity of water available. Department computing in those days was a terminal connection to the then Triangle Universities Computation Center. Sowell was naturally a member of the department’s computer committee. The advent of the PC made it possible, in the early 1980s, to implement computer technology in county extension offices. Again, Sowell took a leadership position in assisting the county cooperative extension offices in this paradigm shift in technology used to serve the public. 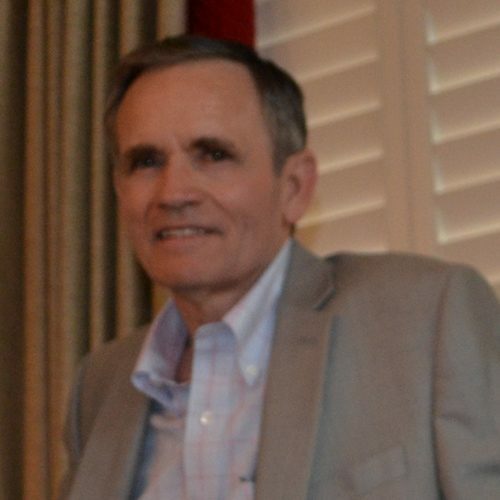 Throughout his career in the Biological and Agricultural Engineering department, Sowell was active in graduate education and, from 1986 to 1990, served as Director of Graduate Programs. He was appointed interim department head in 1990 and, in 1991, moved to the Graduate School as Assistant Dean and then became the Dean.